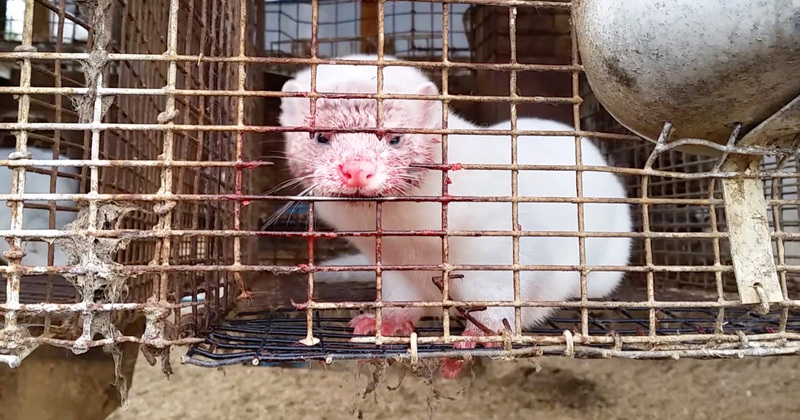 Germany: the last horror fur farm is closed! For years, we have dealt with this system, organized demonstrations and filed charges against the operator for various violations. And now we have unique and scary new pictures from the factory. Because for the first time videos were made with a drone over and within the farm, which make the cruel life of the approximately 4000 minks that are held there first hand. The images show how the animals must live in confined spaces in cages and grid floors – and understandably suffer from behavioral disorders! The quality of the recordings can feel the suffering of the animals formally. 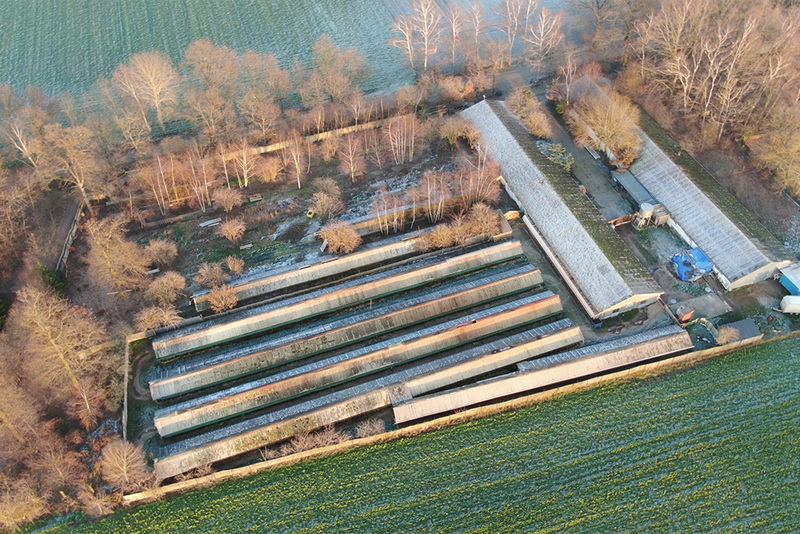 Today, good news reached us regarding the last mink farm in Germany in North Rhine-Westphalia Rahden! According to the latest information, the facility now seems to have finally closed the operation and thus put an end to the miserable fur production, at least in Germany! According to the responsible veterinary office, there are no more animals in the area and no mink has to suffer more there under agonizing conditions. But even if this is a great success for the animals, millions of them around the world still have to suffer for fur production – and of course we will continue to fight against that!